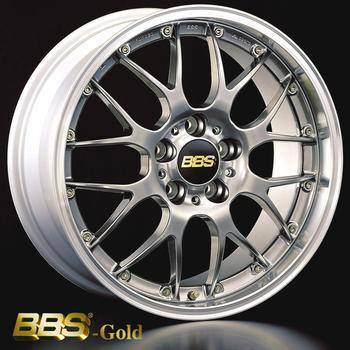 The BBS RS-GT wheel embraces the classic mesh styling that looks so right on a BMW. Fits great on E36, E46, E30 M3. Popular for all BMWs. Offers above average clearance for big brake kits.